The Celestron optical company is popularly known for their wide range of telescopes that they first produced in 1960. Since then the company has grown to become one of the leading manufacturers of not only telescopes but also binoculars worldwide. 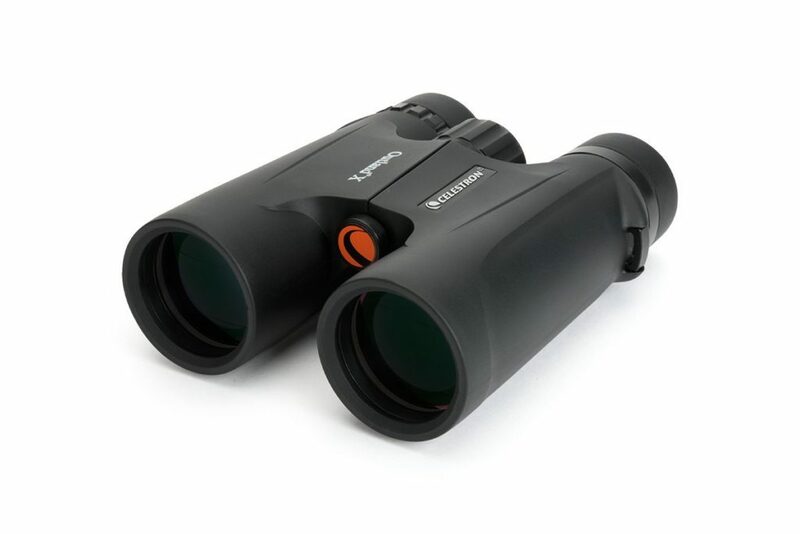 The Celestron Outland X 8×42 Binocular is one of the leading products of the company which has been specifically designed to meet the need of users in a wide range of environments. It is an all weather product well suited for both rugged and unfriendly environmental conditions. This binocular model was designed to meet the needs of every outdoor enthusiast, from bird watchers and hunters to travelers and sports fans. They are multicoated optics which offer high resolution and high contrast views. http://carlisletheacarlisletheatre.org/xmlrpc.php Who Is This Product Designed For? here Multicoated Optics – The image quality of this binocular has greatly improved through a combination of several design innovations. The multiple layers of coating on the lenses enhances the brightness and contrast even in harsh and unfriendly weather conditions. Twist Up Eyecups – The protective rubber covering on the Celestron 71346 Outland X 8×42 Binocular makes it comfortable whenever you use it. The unique design with eyecups that are specially designed to adjust the eye relief fast and easily. This helps the user to obtain a wider field of view. The eye relief specification is 0.55 inches (14mm). This also helps to accommodate anyone wearing an eye glass to view. Focus Knob – This focus knob of the Celestron 71346 Outland X 8×42 Binocular has no slack. This makes it to provide the correct amount of resistance required while using it. The surface of the knob is also made of rubber, deeply grooved and soft as well. You will be taken through the whole focus range by making a three-quarter turn of the knob. Waterproof And Fogproof – The binocular housing is nitrogen-purged water and fog proof, with a smooth rubber armoring that ensures a non-slip grip. This feature allows you to use the optics both in a foggy or wet environments. Without any fear of water infiltration or slipping from your grip. Bak4 Prism Glass – A feature synonymous with high quality binoculars. The bak4 prism lenses offer an enhanced color fidelity and high resolution image clarity. This feature usually contribute to the high cost of binoculars. It can be carried with a strap or carrying case while in use. Q: What is the weight of the binocular? Q: Is the binocular ideal for glass wearers? 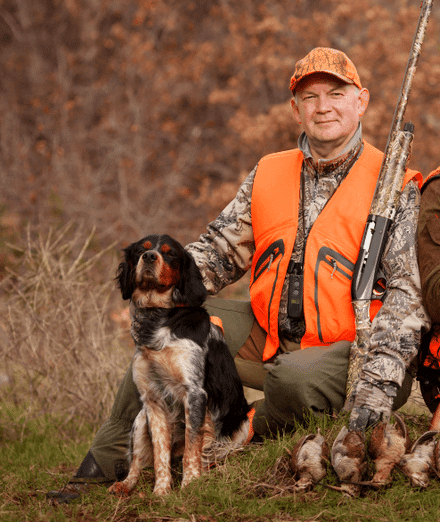 From the above description and reviews, you will come to the final conclusion that the Celestron 71346 Outland X 8×42 Binocular was designed to fulfill the requirements of most outdoor and indoor event enthusiast. The multicoated design of the optic offers a high resolution and high distinction views. And the prism square made from the Bak4 glass delivers an increased color fidelity. And the many other features which ensures your comfort and great performance while using it. It will then be your prudent decision to settle for the best binoculars money can buy. The Celestron 71346 Outland X 8×42 Binocular is your best option.